Plug this flight mate into the ear canal with slight twisting motion. Do not use force, allow the plug to sit comfortably in the ear. If painful, remove and reinsert. Using this you can block all the background noises, while normal speech can be heard. 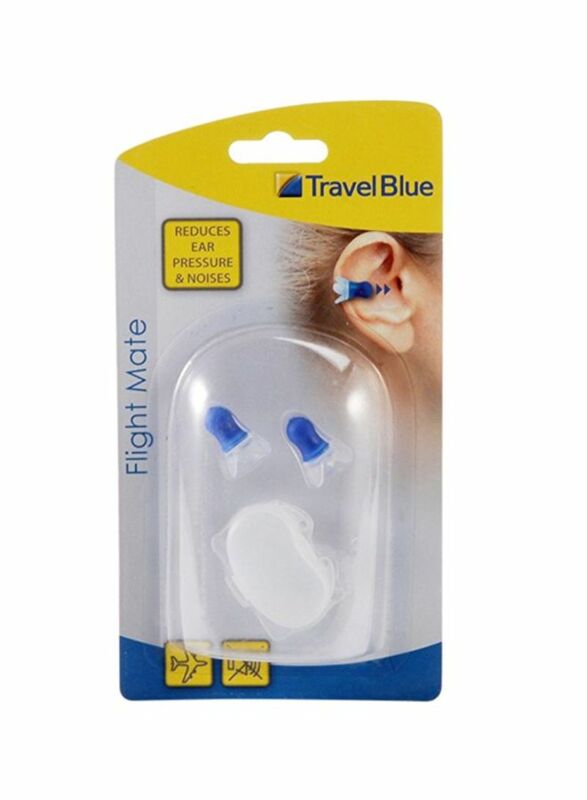 Extremely helpful in reducing pressure in your ears during flight, while not blocking normal voices. 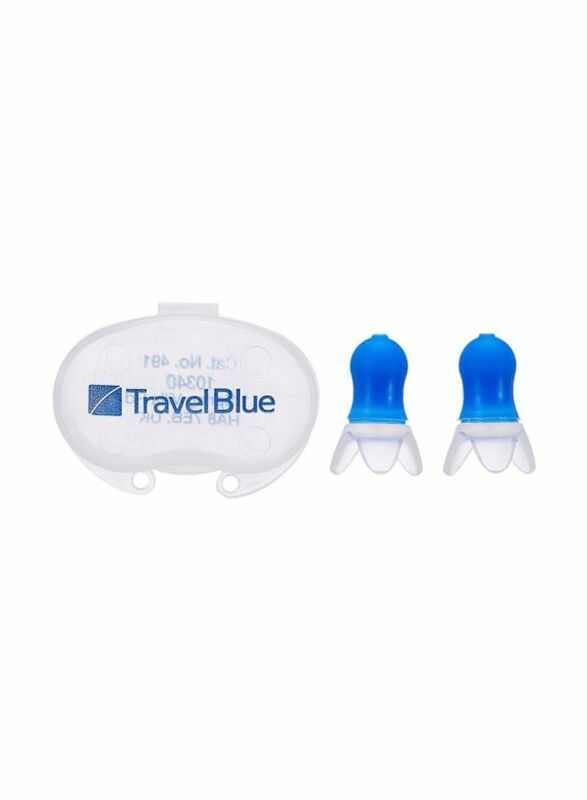 Reduces pressure and noise in your ears during flights.